traditional slavic alcoholic drink fermented from honey. Must visit in Prague! 100+ meads. All day tastings. The mission of our Mead Museum is to increase knowledge of traditional and natural production of mead. Great place where to buy a unique and tasty gift from the Czech Republic. 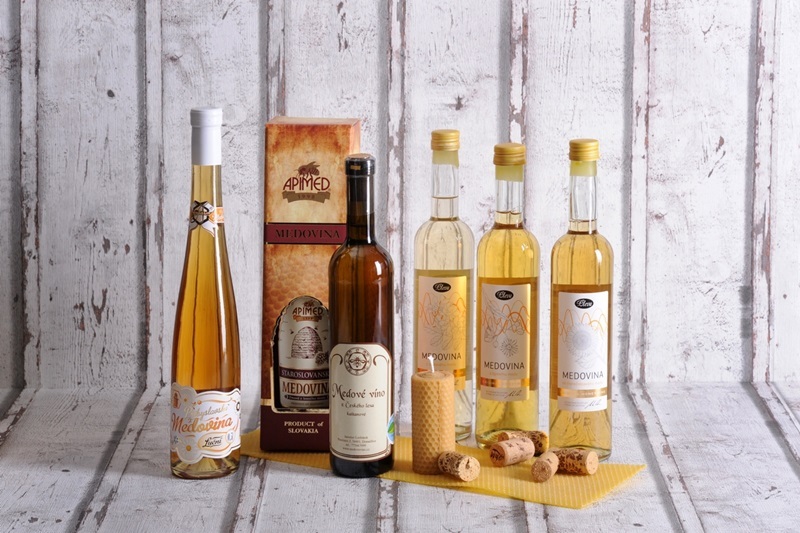 More than 100 traditional meads and honey products from regional producers. Come to explore the world oldest and Czech traditional alcoholic drink and learn about its production. Every day more than 30 different meads available to taste. We also offer evening guided tastings for groups or companies! Our temporary museum’s exhibition is not extensive, but will provide you with useful information about this oldest alcoholic beverage, its history and production. In addtion to some information panels and explanatory comments from our staff, you can explore the widest selection of meads in Central Europe. Why Czech and Slovak Mead? In terms of high quality alcoholic drinks, this region is definitely not only about beer or Becherovka. 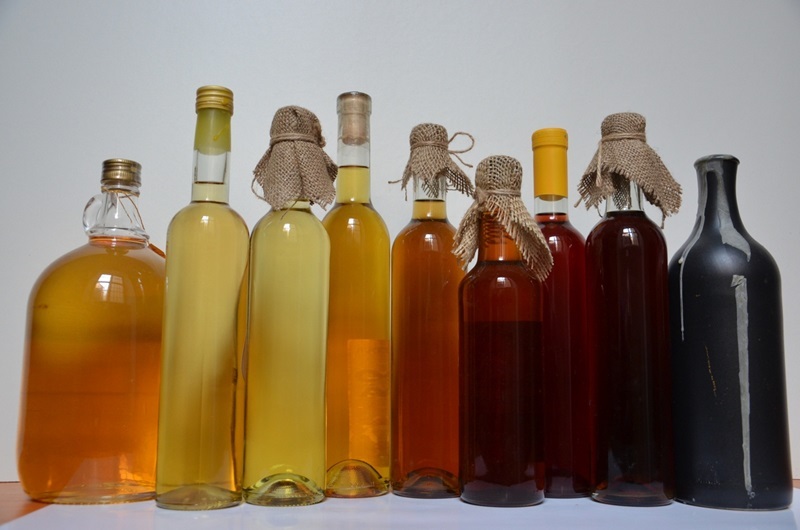 Czech republic and Slovakia have long and rich tradition of mead (honey wine) production reaching back at least to the 6th century. By the 11th century, the Czech kingdom was one of the major exporters of mead in Europe. This lasted until 14th century, when Charles IV. and his son Václav IV. started promoting mead's main competitor – wine made of grapes - and mead became less prominent. In 20th century good name of Czech mead was further damaged by industrial producers, who started adding sugar, ethanol and artificial flavours to mead (evidence of which you can still find in supermarkets). However the traditional mead production in our countries survived and is actually currently experiencing its revival. Come to our Mead Museum and see and taste yourself !! And this is the best part! Museums are usually about looking but in our Mead Museum you can also taste this delicious drink! Choose from more than 30 different meads every day. Our meads come mostly from smaller regional producers and our daily offer is continuously being updated. None of our meads is fortified, neither has any sugar nor aroma added. We always serve our mead chilled, for this is the traditional serving.